Below you will find list of Top ECE Engineering Colleges in UP 2019, Best Electronics and Communication Engineering Colleges in Uttar Pradesh. 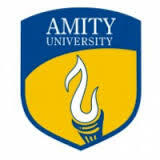 Amity School of Engineering and Technology is India's leading private university, established in the year 2003 by the Ritnand Balved Education Foundation. Motilal Nehru National Institute of Technology (MNIT) formerly known as Motilal Nehru Engineering College was founded in the year 1961 as a joint venture of the central government and the government of Uttar Pradesh. 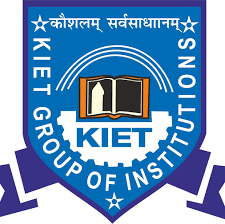 Promoted in the year 1998, Krishna Institute of Engineering & Technology (KIET) is run by Krishna Charitable Society at Ghaziabad.